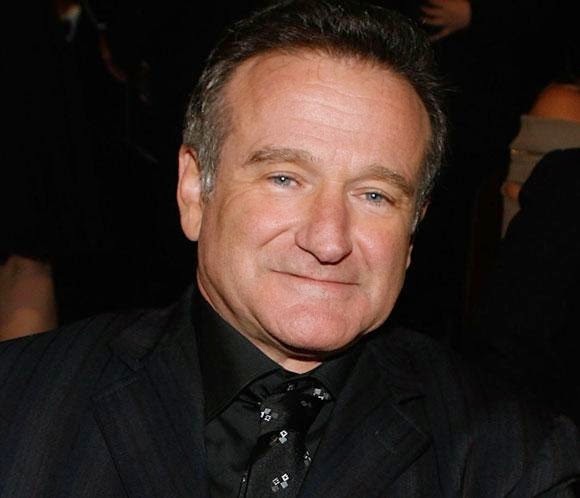 The first thing you have to say about Robin Williams is that he was brilliant. We watch his films over and over again, always in anticipation of catching the little things we missed the last time round: the quick aside, the triple entendre you didn’t appreciate before, the sincerity in a facial expression that made you really fall in love with his character. Williams was an intellectual and emotional genius who plied his craft with excellence. But he was more than that, or we wouldn’t be bawling in public places. He is someone we carry with us, even if we didn’t realize it until tonight. So many of us bear some little piece of understanding about life and this world that we learned only from him, from the bits of himself that he brought to every part, whether gentle, bold, or playful. 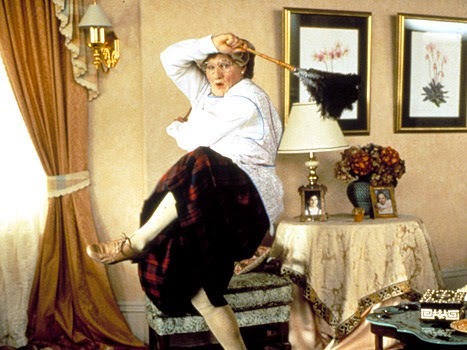 I first connected with Mrs. Doubtfire and Genie as a young kid already enamored with words and wit; I recognized in Williams my own appreciation for language, as obliging as Mrs. Doubtfire’s overstuffed bag for supplying just the right tool for any job. Since becoming an improviser, though, I’ve drawn even more inspiration from his ability to play without pretense, without forethought, without reason. Williams’ comedy sprang from that improvised worldview and gave him an immense, but often underrated, power - the power to make us laugh in spite of ourselves. Abandoning oneself completely to a given moment, without a thought for the next, is a mindset most people take years to really master. Williams seemed to do it instinctively and purely, without a thought for himself at all, simply from a desire to see what might happen. He was as happy as we were to see something funny come of it; and if something didn’t, in the words of a friend, he just kept going - barreling over any possibility of embarrassment or defeat. What may be hard to recognize in an actor is self-evident to another improviser: an immense and hard-won humility that trusts serendipity rather than one’s own whirling cogs, that risks dignity for art and laughter. If every child of God inherits a special strand of kinship with the divine, perhaps this was part of Williams’; someone so rarely self-regarding who offers us an image of what it might mean to be confident, powerful, and humble all at once. So, too, Williams seemed to thrill to the small and the simple, a wisdom that enabled him to peer through convoluted situations and cultures into the core of things. Those simple truths are often piercingly funny, and Williams was able to celebrate them in all their hilarity and their poignancy. He shared, I think, God’s attention and appreciation for small things of beauty and oddity. Because of that, he rarely, if ever, resorted to the cheap cynicism that is the fallback of most comedians. He delighted in the absurdities of life without trivializing them, without denying the wonder that is found in simple things. But neither did he glibly gloss over the pain in the world or the cruelly irreducible complexities that confront us in the midst of it. He did justice to the idiocy of golf and the bewilderment of divorce without making us feel that either one was meaningless – he had none of the comedian’s arrogance which leave the impression that life exists only to be mocked. We can talk about the un-funniness of someone’s death brought on by depression when he had made so many millions of people happier. 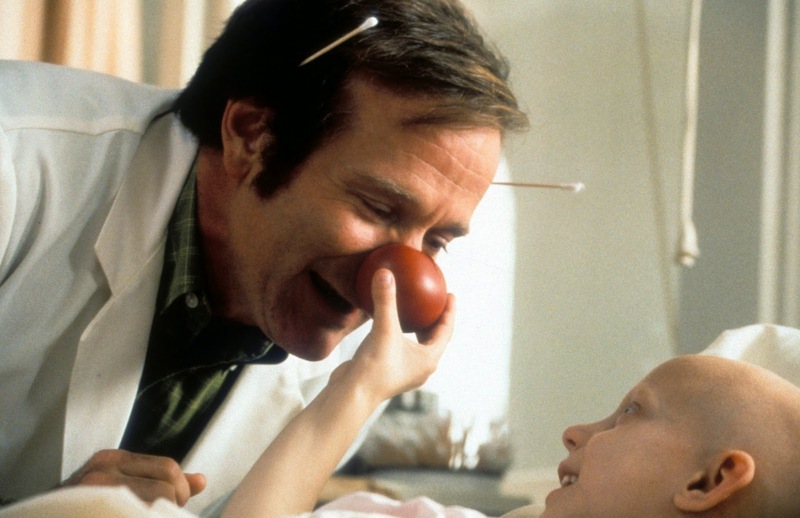 There is something about the sincerity Williams brought to a shifty and dissembling Hollywood, though, about his capacity for play and delight, that makes this feel so much more than unfunny; it feels unfair. Death is always cruel, but not because it is the opposite of laughter; it is because it is the thief of a genuine joy in the weirdness and beauty of human life that Williams taught us just by his own revelry in it. To take him seriously is certainly not to try and conjure a happy ending or moral from this story. It is more frightening than anything to recognize that an impish comic can be as much a tortured genius as any dour painter of doom, or any self-righteous playwright of opaque satire. The suicide of someone whose characters brought so much joy and wisdom to others’ hard times reminds us that battling demons is not always just a metaphor. Depression is a real, dark, and enormous monster, all the more bewildering because others can hardly see it, because others are unable to fight it for you. Only stay with the person in your life with depression, even when you are helpless to understand or act. There is a persistent and quiet love that often means more than all the dramatic interventions ever devised. Williams’ death is sad and wrong and worthy of our tears, yet it also seems much too pious and stuffy to try and remember him without laughter. In all the best and worst ways, things just do not make sense - and sometimes all there is to do for the moment is to laugh despite ourselves. Lyndsey lives in Boston, MA where she is pursuing her Master's in Theological Studies at Boston University. She enjoys Community, Mad Men and Beauty and the Beast and her spirit animal is a sloth. She would like to know if this is some kind of interactive theater art piece. You can follow her on Twitter @lyndseygraves and you can find more of her writing at her blog To Be Honest. The Case Against "I Believe"